Universal’s Volcano Bay is just a couple days from opening so it’s time to get down into the nitty gritty. 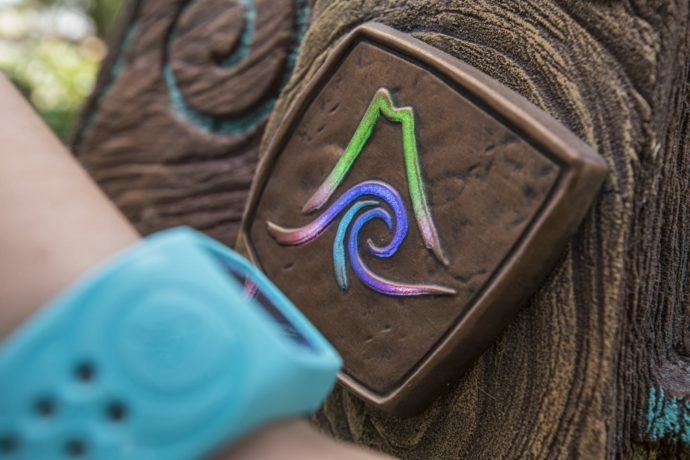 Let’s go over every single feature of the TapTapu wearable wristband so you’re completely ready when you arrive at this new water park. 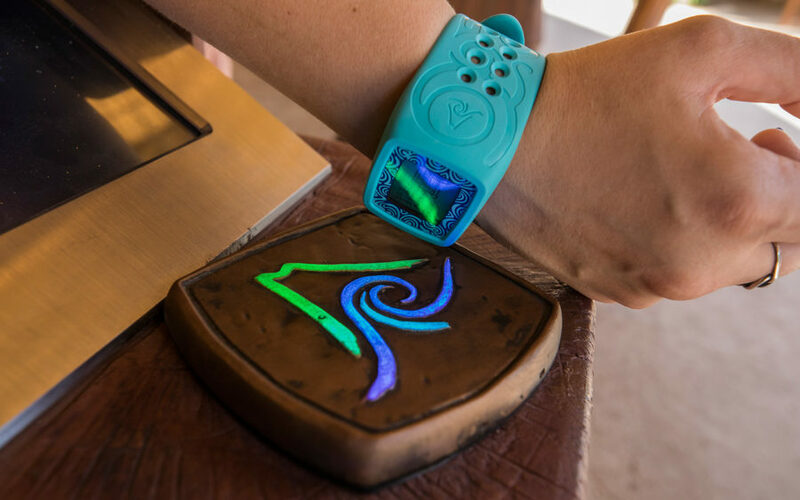 This incredible piece of tech will let you wait virtually without standing in line, make purchases, interact with effects throughout the park, and more! Everyone in your party will receive a TapuTapu when they arrive at the park. There is nothing to buy. Use of a TapuTapu is completely free while you’re at the park. At the end of your day you return the Tapu. Currently, it is not possible to purchase your own Tapu, you’re just borrowing it for the day. There’s not anything you can purchase to customize it either. There are multiple colors to select from though. Check out all of the cool features of the TapuTapu below so you’ll know how to Tapu too! The key feature of TapuTapu is allowing you more time and freedom instead of standing in long lines. When you want to experience an attraction tap your Tapu to the symbol on a totem near the ride’s entrance. 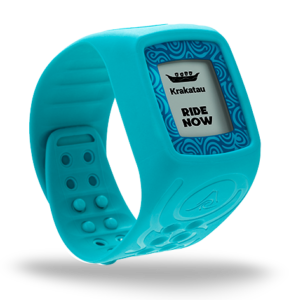 You will receive a designated return time and the little screen on your wristband will keep you informed of when it’s time to return. While you wait you can go play, swim, relax, or have a drink or snack. When your time to ride has come, your Tapu will let you know! You can only make one ride reservation at a time. Once you ride, or the reservation time passes, you may make another reservation. If you decide that you don’t want to ride after all you can cancel your pending reservation right from the little touch screen on your TapuTapu! The system is not about “skipping” the lines, it’s about letting you wait “virtually” so you can physically be doing something fun, instead of standing in line all day! Guests that rent a cabana for the day can reserve or modify ride reservations without even leaving the comfort of their cabana! It’s one of the cabana’s perks. TapTu Pay – Cashless Purchases! 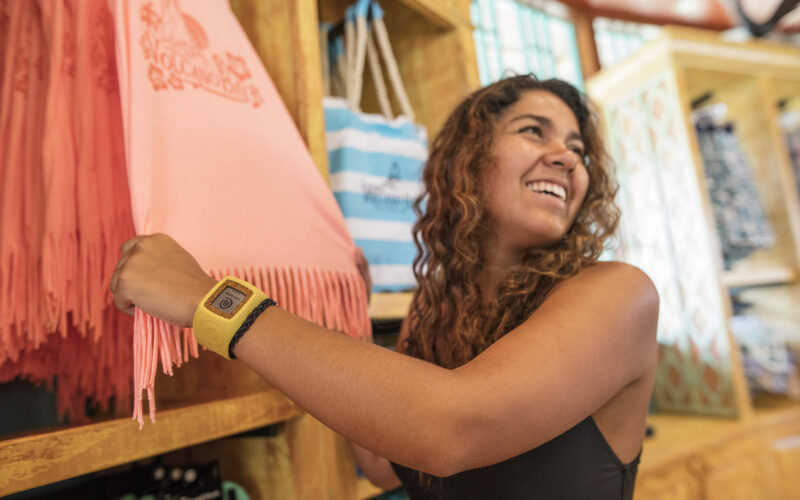 One of the greatest uses for your TapuTapu, this feature allows you to make make cash-free purchases of food and merchandise anywhere in the park with a simple tap of your TapuTapu. No more going to the locker to get your wallet, soggy money, or walking around with one of those plastic case thingies around your neck all day! To use TapTu Pay you’ll need to create an account on the Universal Orlando website. 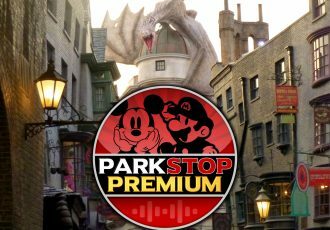 Next download and open the Universal Orlando app (on iOS or Android) and tap the Wallet icon in the lower right corner (or main menu.) You’ll need to enter your credit card info and then link the park tickets for everyone in your party that you want to allow to make purchases. Linking tickets is as easy as scanning the barcodes with your mobile device. You can set limits for how much money each member of your party can spend for the day too. You’ll create a four digit pin number that you and your party will need to use every time you make a purchase using Tapu, for some extra security. At the end of the day all your credit card info is wiped when you return your wristbands. With TapTu Snap, your ride photos (and more) are automatically linked to your TapuTapu. 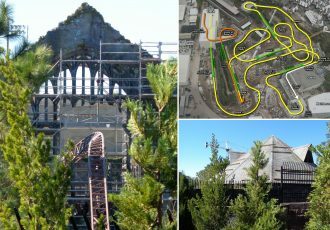 Not only are there ride photos, but there’s also special selfie-spots and interactive photo opportunities throughout the park! You can view, purchase, and share you photos from your My Universal Photo account or at a gift shop near the park entrance any time you want, with just a tap! If you decide to rent a locker at Volcano Bay (for an additional fee) you’ll be able to open it with just a tap of your TapuTapu! 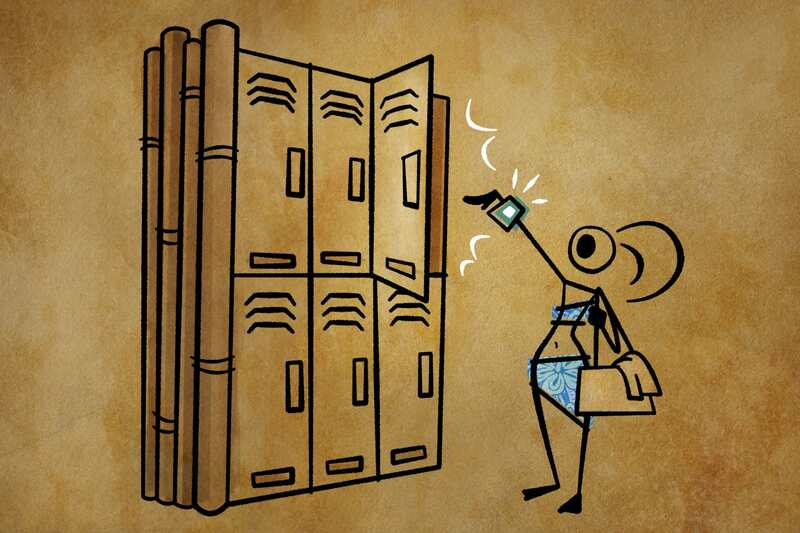 You can access your locker as many times as you want throughout the day with just a tap, and up to 4 Tapus may be connected to the same locker! You won’t have to carry around a key all day and since you’ll already have your TapuTapu wearable anyway, it’s nothing extra to carry! 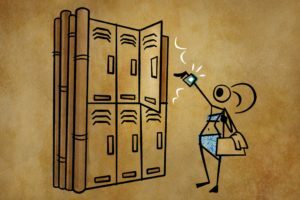 Lockers are located in four places throughout the park, which can be great to rent one near your Cabana or favorite area. Locker prices are as follows: $15 for a large locker, $12 for medium, and $8 for a small locker. Lockers are yours for the entire day, until you end your rental or leave the park. 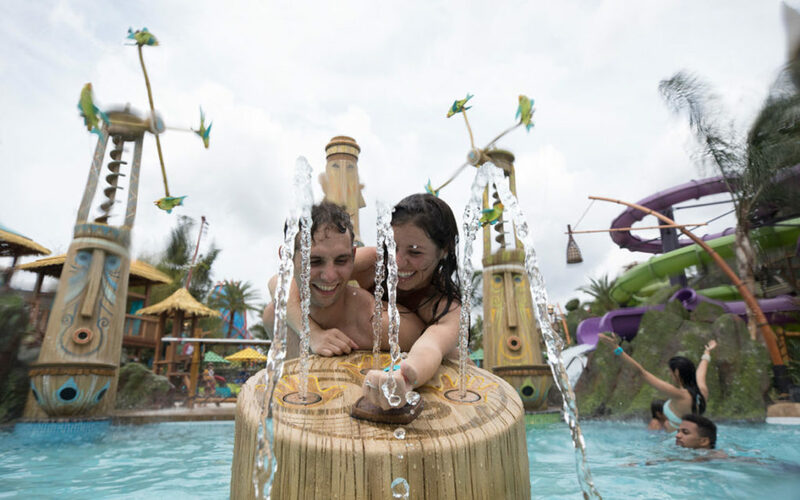 With your TapuTapu you can trigger special interactive surprises all around the park with just a tap. 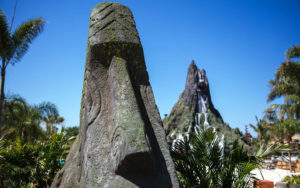 There’s all types of things you can trigger like shooting water cannons at unsuspecting guests, causing Tikis to squirt water from their ears, nose and mouths, and activating a light show in the caves beneath the massive volcano that reveal hidden images. 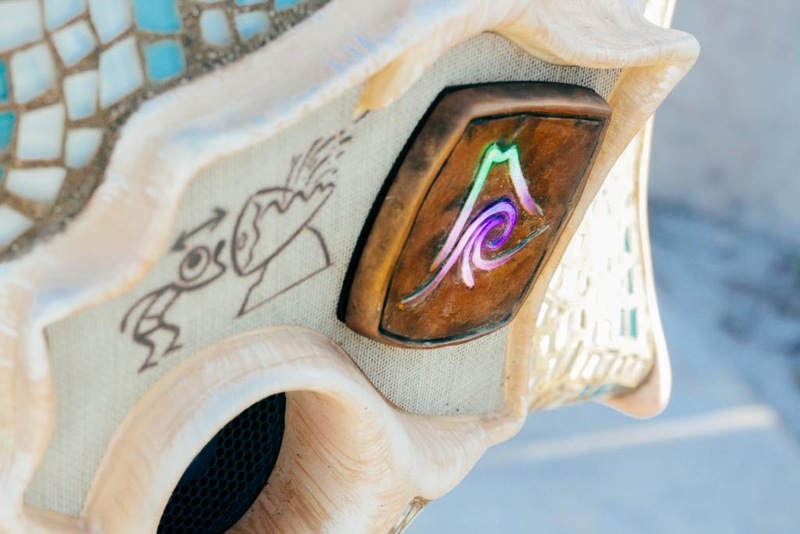 Tap the Volcano Bay logo wherever you find it to trigger something! We’ve discussed the tech behind the TapuTapu before in prior months. It’s supposedly based on the Prism System from a company named Accesso. They were the ones that created the Q-Bot system Universal has used for ride reservations in the parks for years. 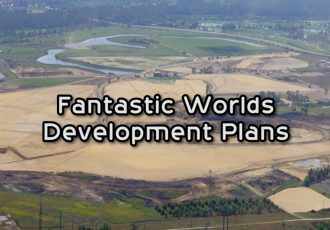 The Prism system is capable of a lot more than what Universal is using it for currently, and there are rumors that one day Universal will incorporate the TapuTapu into their other two theme parks in Orlando. One of the more interesting features of the system is the ability to send customized messages directly to a specific wristband, or park-wide messages to everyone. 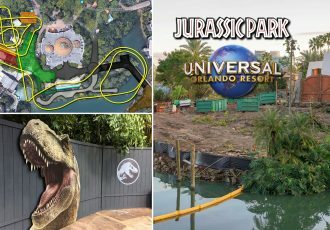 Should Universal decide to implement this feature, it can be handy for promotions, notice of inclement weather approaching, or even to help locate a lost child if the need arises. But they can also use the system to market a product or service directly to you individually based on your current location. Maybe there’s a sale on ice cream nearby. Or even better, buy one get one free drinks for the next 30 minutes if you mention the secret word “Waturi” to your server. The possibilities are endless. To learn more about the Prism system’s full capabilities see our previous article here. Is the TapuTapu durable? Waterproof? Shatterproof? Of course. It can go underwater up to 65 ft (20 meters) without an issue. 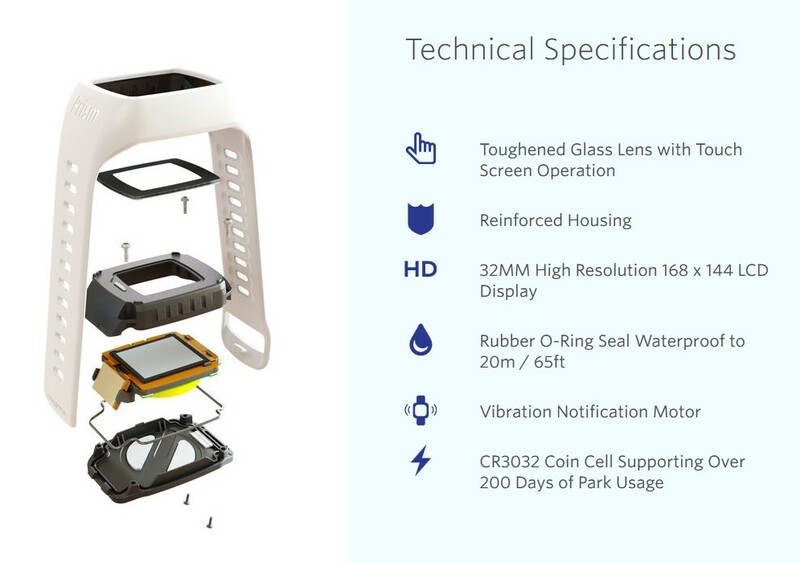 It features a toughened glass lens with touch screen operation. And, it can go 200 days before Universal will need to change the battery. Yes. The band is made of a hypoallergenic material. What if I lose my TapuTapu? Can I make multiple ride reservations at the same time? How long will I have to wait for my ride reservation before I can ride? That will depend on how many people have reserved that particular ride before you and are currently waiting in the “virtual” line. The current (virtual) wait time will be posted at the attraction and will show up on your Tapu’s screen once you make a reservation. 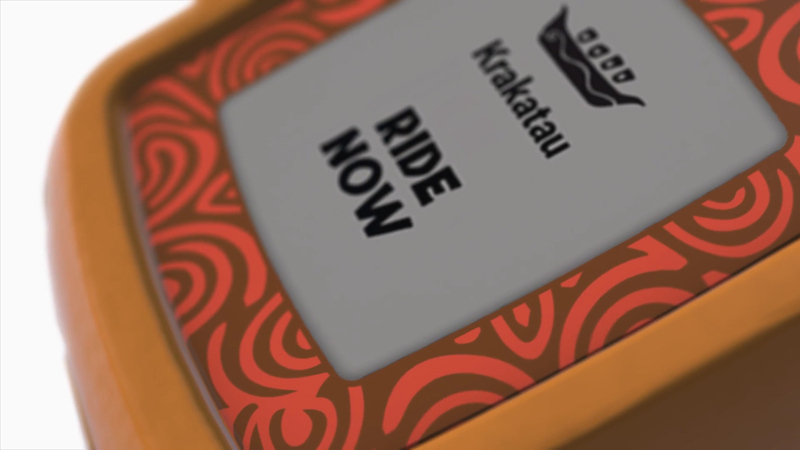 Your Tapu’s screen will keep you informed of how much time you have left before your turn to ride. What happens to my pending ride reservation if I leave the park and come back? Currently the system is set up in a way that you will lose any reservations you have when you leave, since you must return your TapuTapu. You will get a new Tapu when you return, but will have to get a new ride reservation. This may be adjusted as the system is tweaked. What happens to my rented locker if I leave the park and come back? You can keep your locker if you leave. Even though your TapuTapu is wiped, your locker information remains stored, and can be re-linked to your new Tapu upon re-arrival. If I use TapTu Pay do I still need my Annual Pass for discounts? Yes. 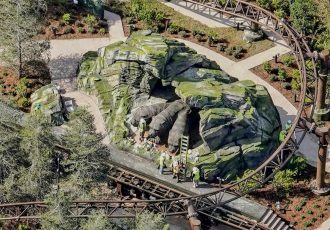 You must still show your Annual Pass to receive a discount on food or merchandise. If I use TapTu Pay do I still need to show my ID for alcoholic purchases? Yes. You must still show a valid ID to purchase alcoholic beverages, even if paying by Tapu. Can I purchase my own TapuTapu to take home with me? No. Your TapuTapu must be returned at the end of the day. Even if you plan on returning. You receive a new TapuTapu each time you arrive at the park. See our Complete Guide to Volcano Bay with full attraction information and more here. Check out some of the island foods you can find at Volcano Bay and see some of the colorful Volcano Bay merchandise. 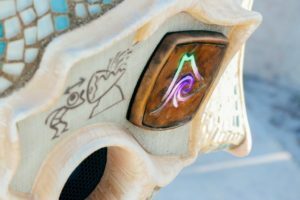 You can see all of our Volcano Bay updates here. And subscribe to our news feed to stay informed! If I get a locker do I have to have a credit card linked to the Tapu? No you do not. After paying for your locker at the locker screen you will be asked to link 1 to 4 TapuTapus to your locker. That is for using your Tapus to open your locker throughout the day only. The locker stations accept credit/debit cards or cash.